Hurricane Rosa rapidly lost strength off the coast of Mexico on Saturday as it moved towards Baja California, the US National Hurricane Center said. "Additional weakening is forecast," the Miami-based agency said, with Rosa expected to become a tropical storm by early Monday as it approaches central and northern Baja California, which adjoins the US state of California. 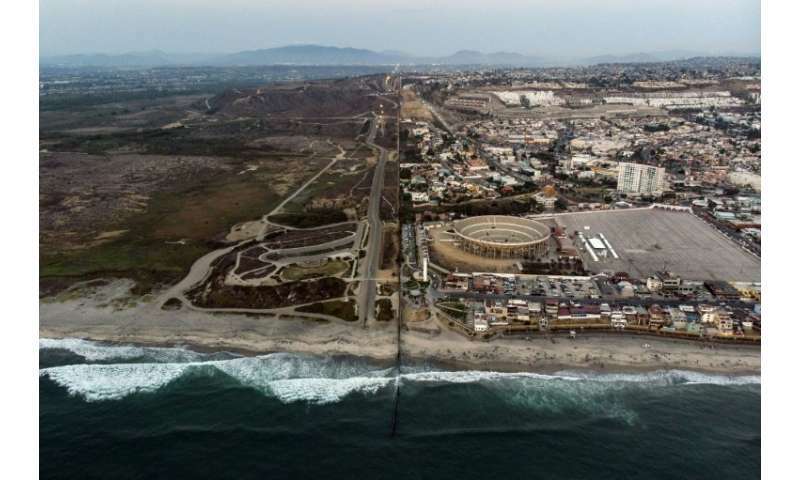 Heavy rainfall is expected across the Baja peninsula as well as the southwestern United States, with the potential for life-threatening desert flash flooding and mountain landslides, the hurricane center said. Early Saturday, Rosa was about 625 miles (1,005 kilometers) south-southwest of Punta Eugenia with maximum sustained winds of around 100 miles per hour. Rosa is now a Category 2 hurricane, down from Thursday's ranking of Category 4 on the Saffir-Simpson scale which has a maximum of five. At least 11 people have died in recent days in flash floods caused by heavy rain in Mexico's Pacific coast states of Michoacan and Sinaloa. Another nine are missing.